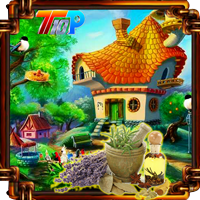 G4K Cute Princess Rescue 2 Game is another point and click room escape game Developed by games4king. A beautiful magnificent forest. The scene is very natural.There are many marvels and strange mansions in that forest. 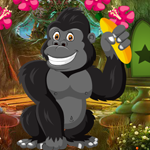 You must find all the hidden clues in the forest and save the princess who is trapped there. Congratulations to find those mysteries and save the princess there.